Make your tour more intellectual and exciting! Great experience that can only be done here! Nozomi started as a student venture in Kyoto University in July 2001. We became a corporation in November 2002 and turned into a joint-stock company in June 2005. Our team will fully utilize our past experience to improve or add optional programs to make your company’s tours program an unforgettable experience. 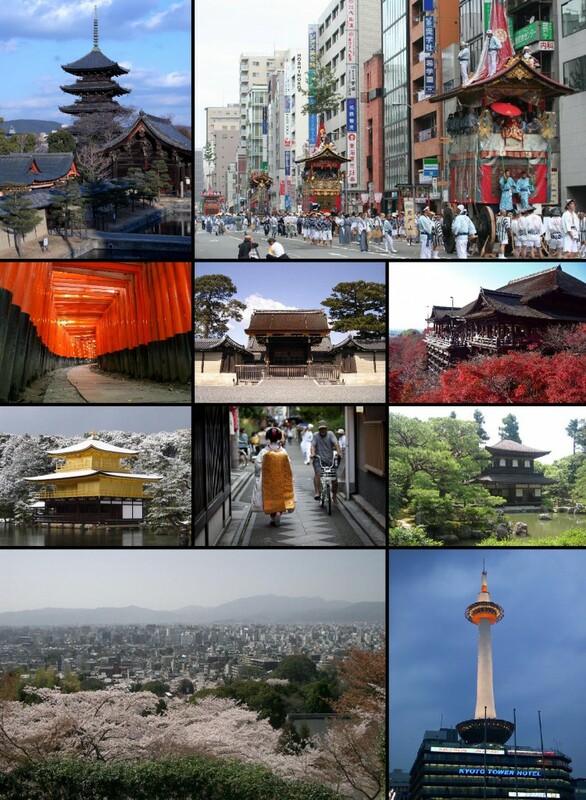 In Kyoto, this global city, where there are thousands of possibilities, including wonderful encounter with excellent businessmen and creators and all sorts of activities that could satisfied your curiosity. So why not add such splendid ideas to your travel plan? We offer new values to travelers that are looking for excitement and unique experience. We can provide you with a completely customized-plan upon request. We , Nozomi, will be always there for you to make travel experience unforgettable!